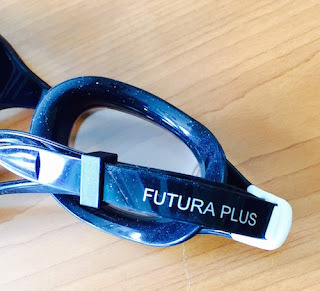 After three months of use in the pool and two triathlons (a sprint triathlon in Chania, Crete and AlmiraMAN 70.3) I decided to write about my impressions on Speedo Futura plus swimming goggles I bought for all uses! 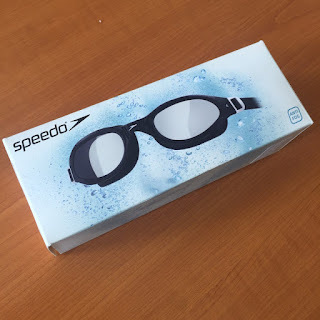 Unboxing my new goggles. Inside the little box there was also a set instructions ! 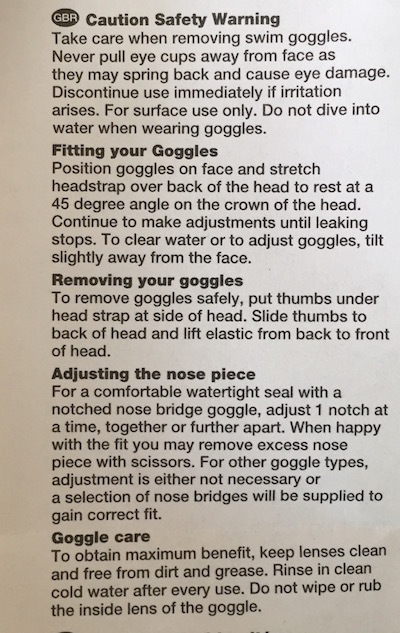 Didn't know that I had to to read instructions for wearing swimming goggles! Oh my!!! "Never pull eye cups away from face as they may spring back and cause eye damage"
Has that happened to you? 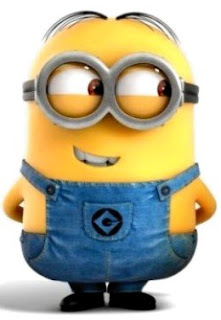 When you pull them and accidentally they slip and Bam you got wiped from the pain in the eye! Second and most good instruction is "Do not wipe or rub the inside lens of the goggle" or you might wear out the anti-fog inside surface coat of the goggle. No, we don't want that to happen so we just let them dry in open air. And there is a picture on how to safely wear them. You have to position them in the face in a suitable spot around you eyes before stretching the headstrap over back the head. Picture is from my triathlon in Chaniathlon 2017 (read the race report here). And yes, that was another time that I enjoyed the most terrifying part of triathlon. 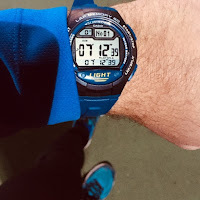 Open Water Swimming leg! Well the goggles fitted well in my face bones and I got kind of lucky as i bought it from an internet store and hadn't any previous experience from Speedo equipment. And now the most hot issue. 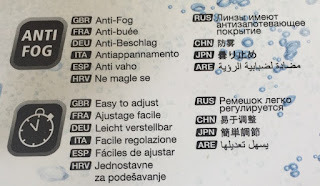 Do they fog? That's what all swimmers seek and pay a lot of money in their pursuit of the perfect goggles. 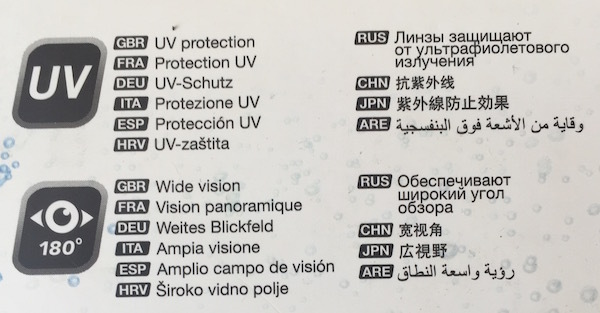 I tried all times not to rinse the internal side of lense with pool water that has chlorine as i think it wears out the anti-fog coat. 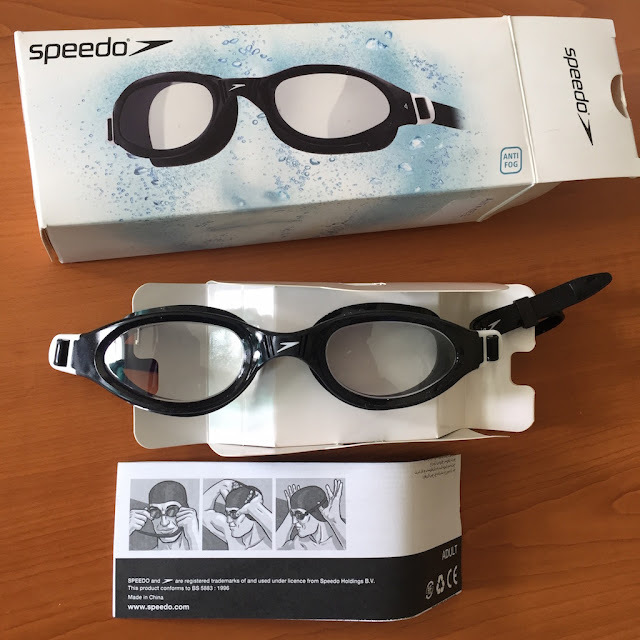 But after pulling them off and on several times on a swimming training yes, there was a time or two that they did fogged from all the temperature change. 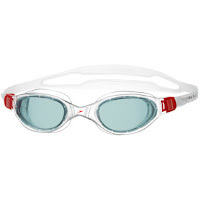 On open water swimming and in my two triathlons they did their job as they should. No fogging. So I think it was a nice purchase and with not so much cost. Speedo Futura Plus has three colour variations. White-black, white-red and white-blue. I did chose the white black goggles. I bought mine from Wiggle that it is now on summer sales season for as long as Tour de France lasts! 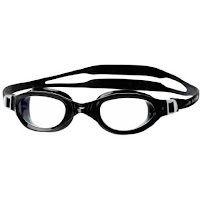 And last what you should avoid at all cost with those goggles. Do not pair them EVER EVER with a yellow swimming cap. It is more than obvious why!! !